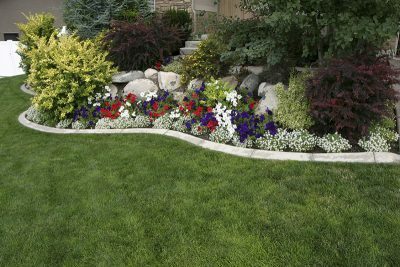 Saving water while maintaining a beautiful lawn doesn’t have to be difficult or time consuming. A number of the most beneficial things you can do to reduce waste are simple and easy — either through equipment maintenance and installation, or small adjustments to your lawn care habits and routine. 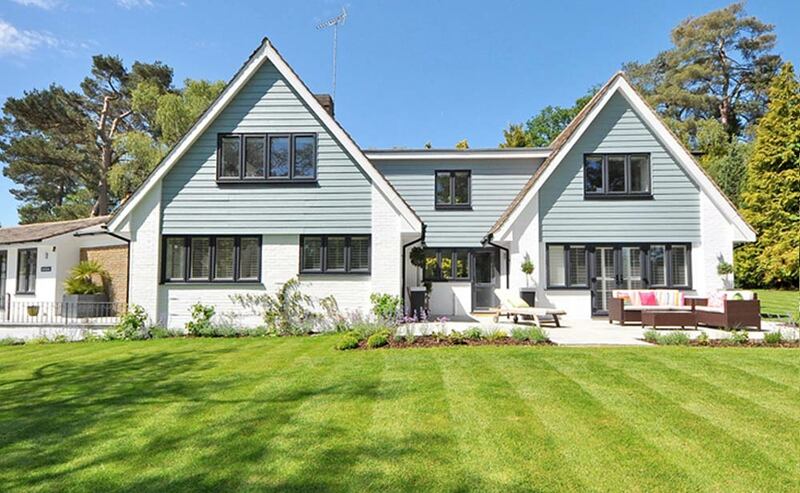 Simple mower maintenance and mowing techniques can do wonders for your lawn. 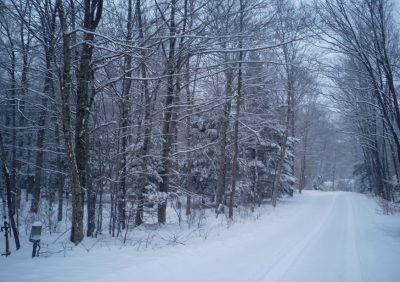 Start by making sure to sharpen your cutting blade at the beginning of the season and follow through on 3 – 4 additional sharpenings during the year. 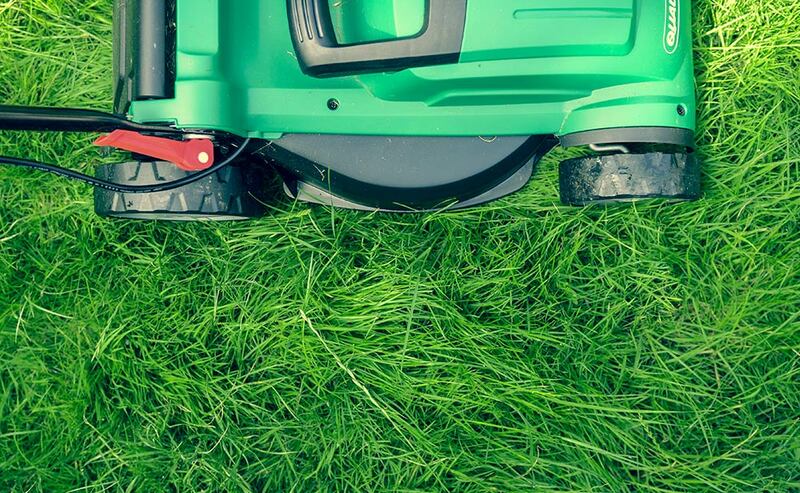 A sharp blade creates a cleaner cut, and reduces stress to the grass, requiring less water to maintain. Use the mulching setting on your machine. This will take the grass you cut and chop it into many tiny pieces, spreading it across the lawn as you go. This finely chopped grass quickly breaks down and provides nutrients for the existing grass — keeping it healthier and less dependent on watering needs. As referenced in our previous post, “How Your Lawn Can Survive a Drought Without a Doubt,” be sure to set your mower deck to at least 2 to 3 ½ inches. 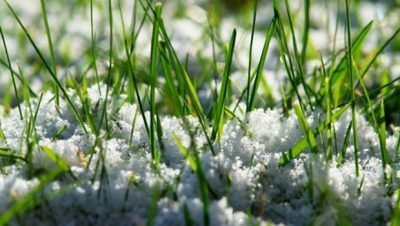 This will allow your lawn to maintain taller grass, thus leading to a deeper root system that can collect and retain more water during the season. Taller grass also shades the soil, reducing the chance for water evaporation. Mulch and compost do wonders to help soil retain moisture, limit weed growth, and absorb much needed water within the soil. By placing 2-3 inches of organic mulch around the plants and trees in your yard, you can save hundreds of gallons of water every year. 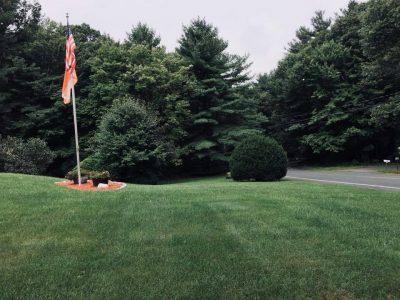 When delivering water to your lawn, there are some simple methods that can not only make the task easier, but also more efficient. 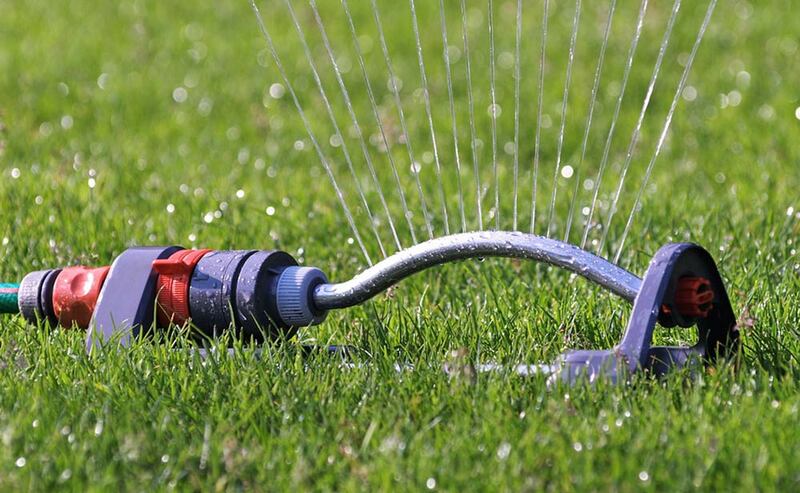 To start, whether you’re using a time-honored hose, or an installed sprinkler system, be sure to check for possible hose leaks or broken sprinklers and nozzles. Keep an eye out for leaking hose connectors or signs of in-ground leaks, such as soggy patches in the ground. 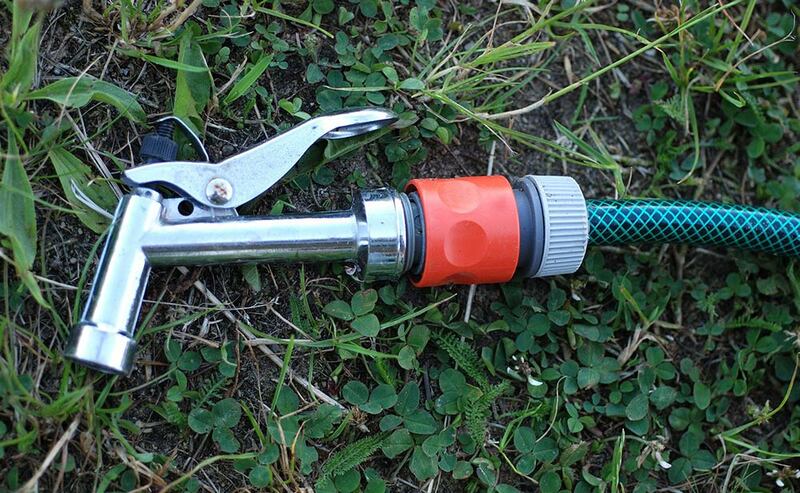 When using a standard hose, be sure to never do so without a nozzle. This simple device can help save excessive amounts of wasted water by automatically stopping the flow when not in use and can easily regulate water delivery with a simple squeeze or twist of the handle. If you have an automatic sprinkler system, it’s a good idea to install an automatic-rain-shut off device. This is a mechanism that is installed with your irrigation system controller and tells it to shut off when a specified amount of rain has fallen. Not only will this protect your lawn from overwatering, but will also significantly help reduce your water bill. By installing a rain barrel, it not only saves you money (by collecting the water run-off from your roof and gutters), but is also good for your lawn and plants. This water is free of the many salts and chemicals sometimes found in most groundwater or city-water sources. While they may not cover all of your watering needs, they will certainly reduce the amount of public water you would use on your lawn. How much is enough? A simple trick to measure the amount of water you’re delivering to your lawn is to place a small jar within the area of the sprinkler — this way you’ll know when it’s time to move or turn the system off. Your lawn only needs ¼ inches of water per week to stay alive, with a recommendation of no more than 1 inch per week (including rainwater) for a healthy lawn. Also, to avoid the likelihood of wasted water caused by evaporation or wind, set your watering system to end by 8AM. This will also reduce the chance of plant fungal disease because the grass has time to dry during the day. Keep an eye on where your water ends up. A simple adjustment of your sprinkler system to avoid the sidewalk or driveway will not only save you money but will channel your resources to where they’re needed most: your lawn!